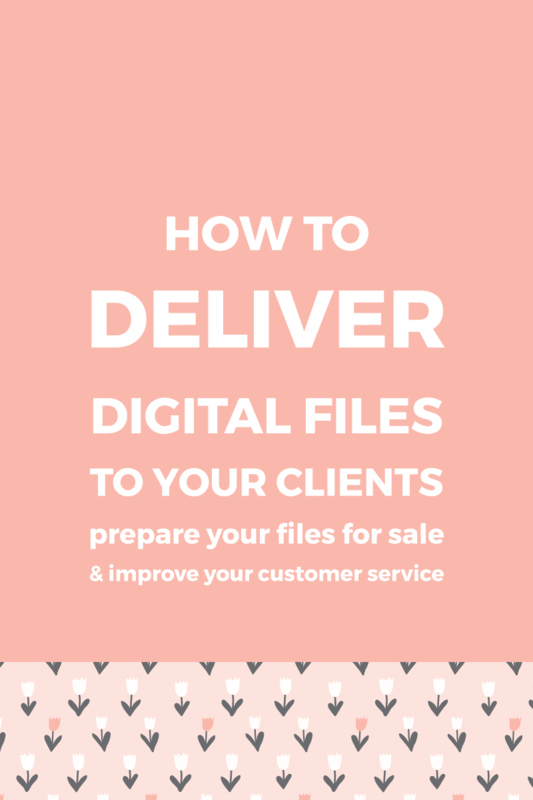 How to deliver digital files to your clients ~ Elan Creative Co.
After working hard on your products, creating amazing preview images, and writing great product descriptions, you just want to package the files and put them in your shop. Unfortunately, just uploading the final files or sending them via email to your customers is not enough. I download many digital files. I buy fonts, product mockups, photos, and sometimes patterns and textures. While the products are usually great, they are hard to use because the files are not organized. I often need product mock-ups for my patterns and some of the files are large and hard to use. Even though I have a powerful computer, Photoshop often lags or crashes. Some files are not labeled and I have to spend time changing their names. I even spend time simplifying the files and deleting things that are unnecessary. Of course, there are many designers that have well-organized files that are easy to use. And if you care about customer service, you should think about your clients and how they use your files. One of the easiest ways to organize your files and help your clients find what they are looking for is to label your files. Make sure you add an accurate name using specific wording that describes the product or collection. You can also add the name of your shop to the label. If you sell templates or mock-ups, you should label layers and folders. Your customers will thank you. If you have many files, you should use folders to organize them. Group them together by file type or create folders for each collection. If you sell product mockups or templates, help your customers find the right files by adding a preview image next to the Photoshop files. 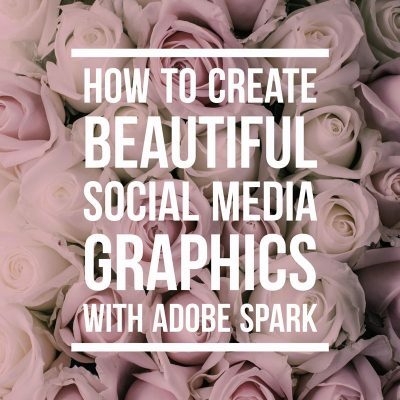 Even if you use a descriptive file name, an image will be easier to spot and your clients won’t have to open several files until they find the right one. Your clients might not use the same apps as you. This is very important if you sell patterns or illustrations. Some clients might only want PNGs, while others want vector files. Some people use Illustrator, while others use Photoshop. If your files are very large, try adding smaller sizes so people that have older computers or software can open them. Not all your clients are designers. Many people purchase a product because it looks nice or it’s something they need, but they don’t know how to use it. Help your customers by adding instructions. 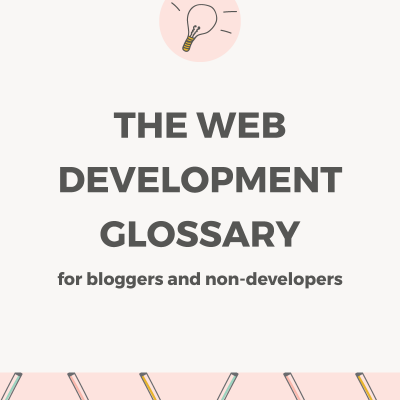 You can add a Read Me text file or a PDF with links to your blog posts or support website. Don’t forget to include your name and email address in case they need help. If you have many files, it’s a good practice to zip them together because it’s easier to download a single file. If you have many items or large files, you should create smaller zipped files. Very large files are hard to download and some websites have upload limits. To help your customers download the digital files, you can upload to websites such as Dropbox or Google Drive. Instead of the large file, you can upload a PDF or text file with the download link and instructions for your clients. 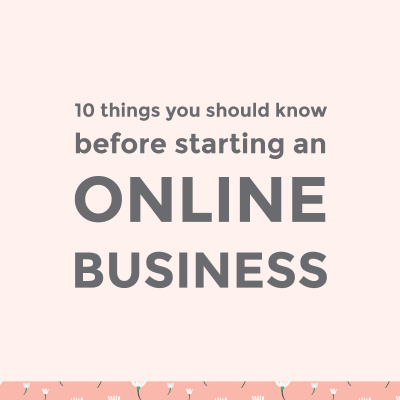 When you prepare your digital files for sale, you should think of your customers. Are you selling to designers? Do they use professional design software? Will they use the files on a computer or on a mobile device? Are your files for web use only or will your customers print them? Also, don’t assume that all your clients are designers. Many bloggers, business owners, and hobbyists purchase design goods and not all people are experts. Do your best to help them and they will return to your shop. How do you deliver digital files to your clients? Do you have any tips? 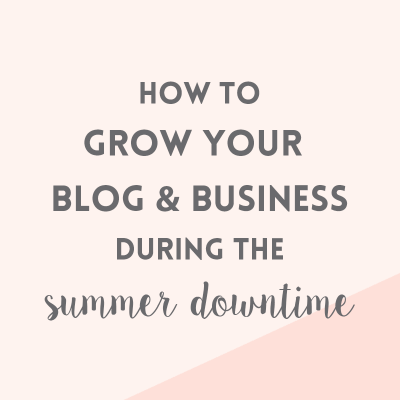 This is so helpful and I’ve loved your blog! What sizes do you use to deliver final logo sizes? I know you asid a big version and a small version (great idea! ), but can you be more specific? Is [email protected] too big? I’m glad you like it, Susan! It depends on what my clients need. Most of my clients only use the logos on the web, so the largest image I send is about 1000px at 72 dpi. If they need the logo for print, I send images that are about 2000-3000px at 300dpi. I also send smaller images that are 200px and 400px.